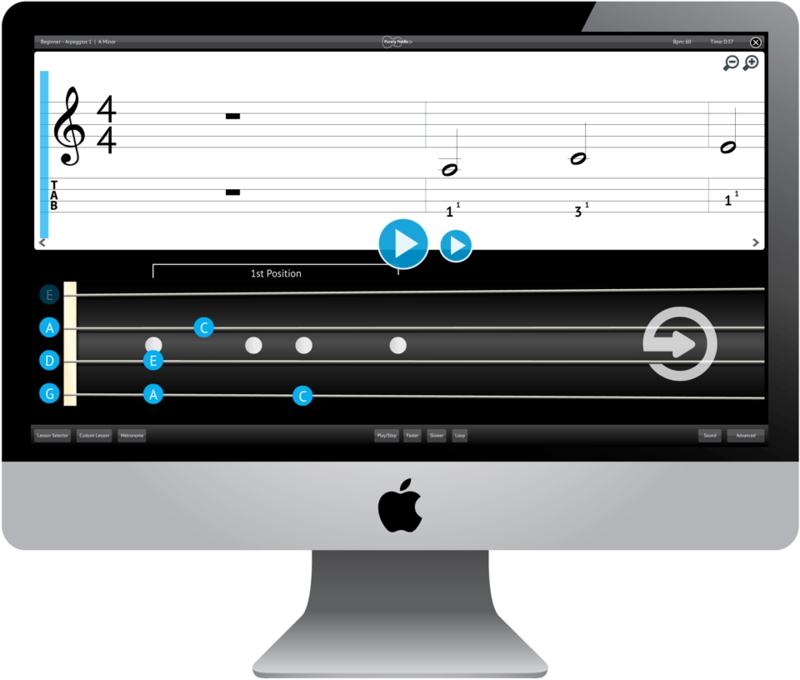 Play along with Purely Fiddle, with the help of a highlighted fingerboard display, animated musical score and tab notation. Live animation makes it easy to follow the music, so you can practise in a way that suits you - whatever your skill level. Don't get stuck in a rut with your music practice - Purely Fiddle helps to make the most of your practice time by making it more interactive and structured. Regularly using Purely Fiddle helps to give structure to your practice time - remember, variety is the key to improving your playing technique! 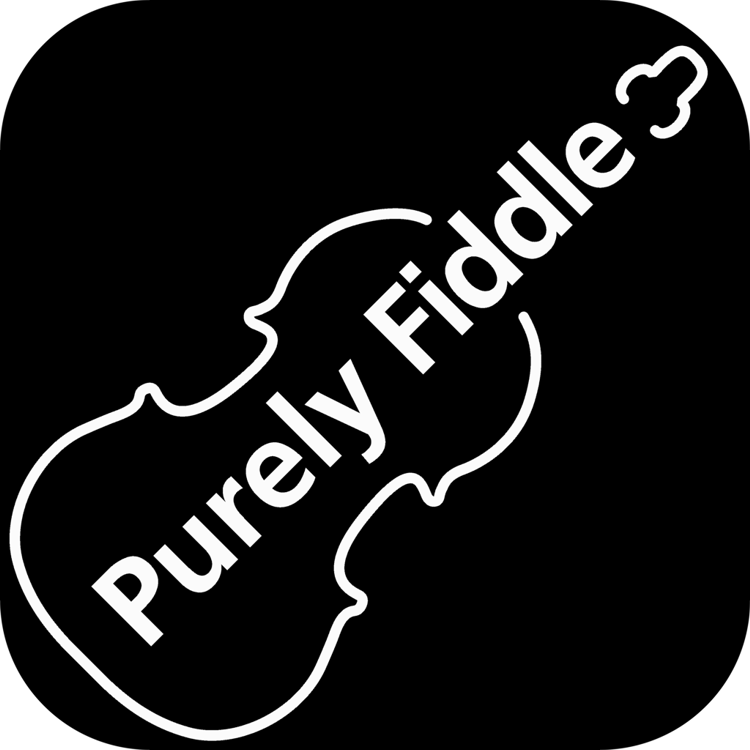 Purely Fiddle includes over 270 routines to practise. Plus, free content updates are available to download for 12 months, to keep your practice fresh! In addition to the routines already included in the software, you can even import your own music content to use in Purely Fiddle*. 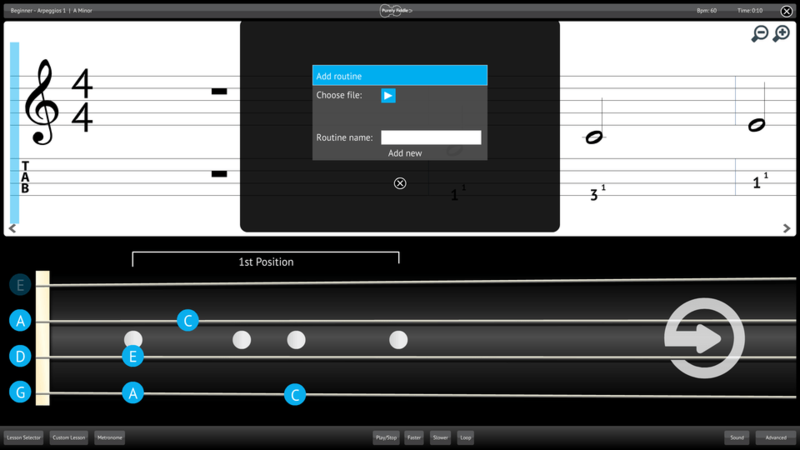 The software supports MusicXML 3 files, which can be produced in popular applications such as Finale and Sibelius. These files can be easily added into Purely Fiddle, with live playback and animation. 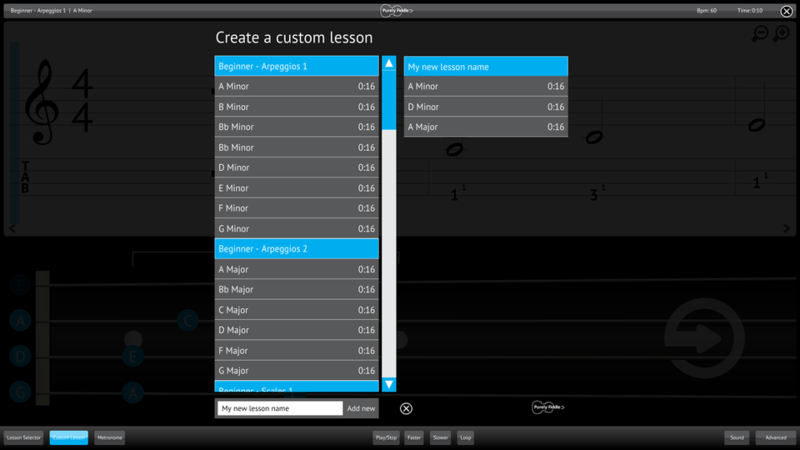 The fret, tab and notation will be automatically generated in the software. *Import is subject to certain limitations. Content must be composed for the fiddle and use a single track with tab. Purely Fiddle cannot render notation that is not defined in the MusicXML 3 standard. Please note, the import feature is not supported on tablets. 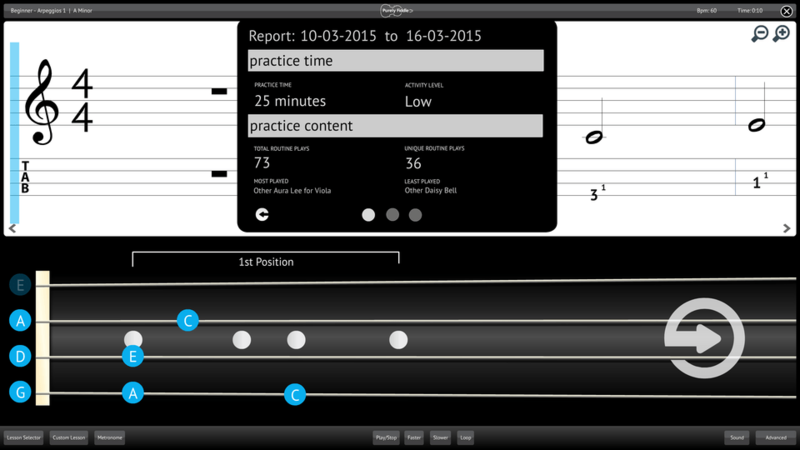 Customise your practice experience with Purely Fiddle. 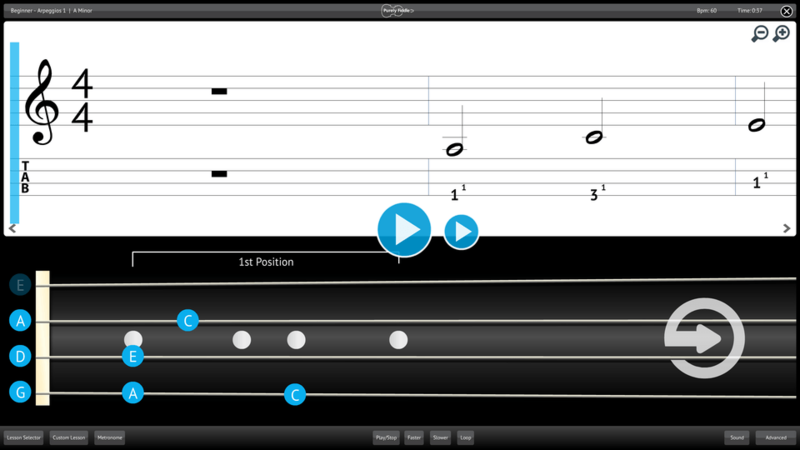 Purely Fiddle adds an extra dimension to your music practice, with interactive features to enhance your experience. 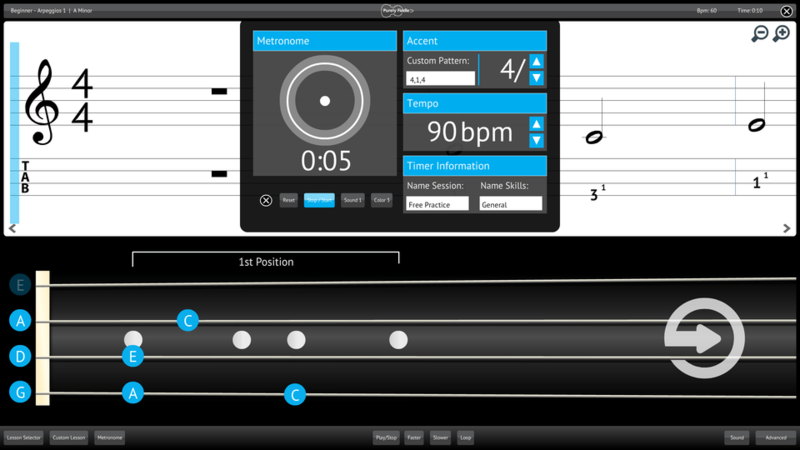 Purely Fiddle also includes a unique metronome, which can be used as a stand-alone function for whenever you need to play along to a customised tempo – perfect for freestyle practice! 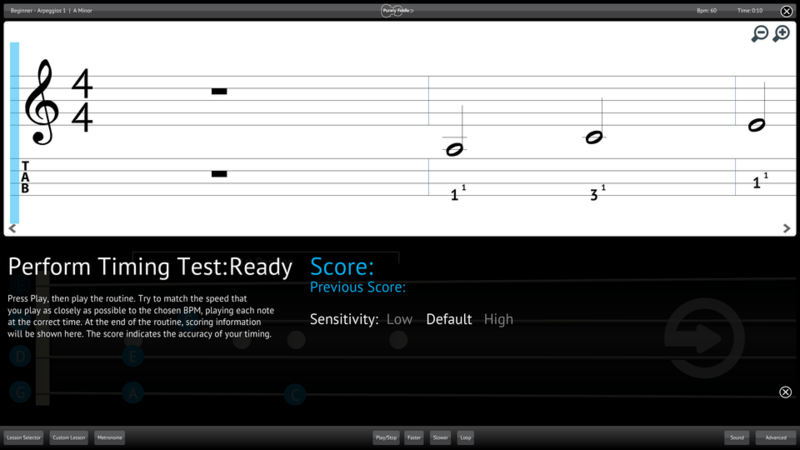 Purely Fiddle includes a built-in chromatic tuner, so you’ll always be in tune*. 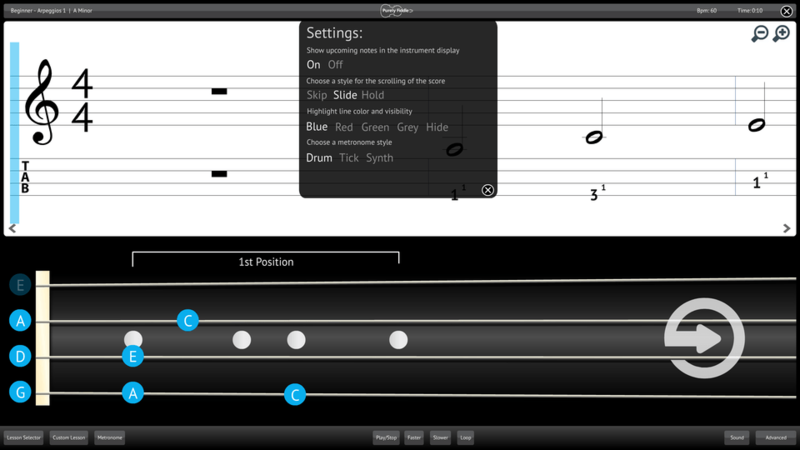 Simply play any note on your fiddle, and the software will automatically detect the tuning. Everyone has their own individual preferences when it comes to music practice. Purely Fiddle lets you configure the application to suit YOU – from the sound of the metronome, to the animated playback, and the colour settings of your display. 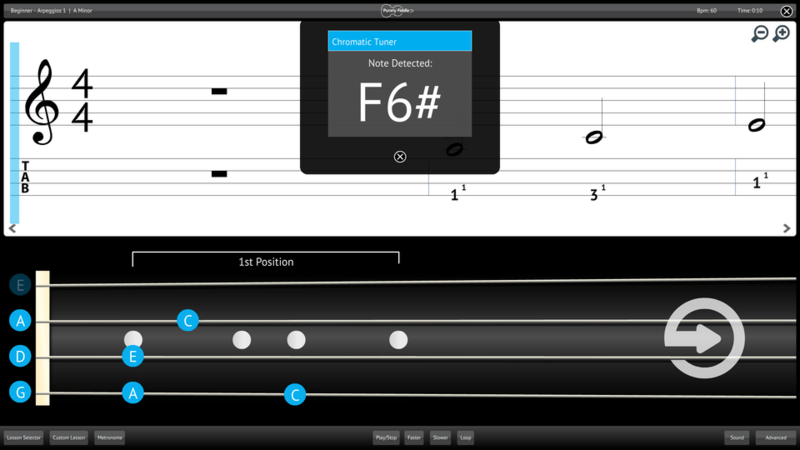 Purely Fiddle is a multi-platform application that is designed to run on laptops, desktop computers and mobile devices, such as tablets. The efficient playback engine ensures the software will even work on older computers, providing they run Windows XP or newer (see below) or OSX 10.6 or newer. Purely Fiddle is available as an instant digital download. Away from your device? 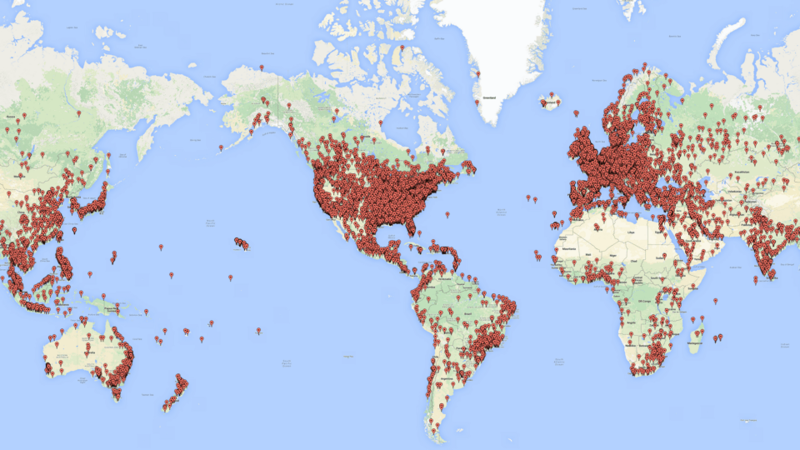 You can always access Purely Fiddle using The Cloud.